Unlabelled The Christmas tree at Trafalgar Square in London has been given from Norway to the British people every year since 1947. 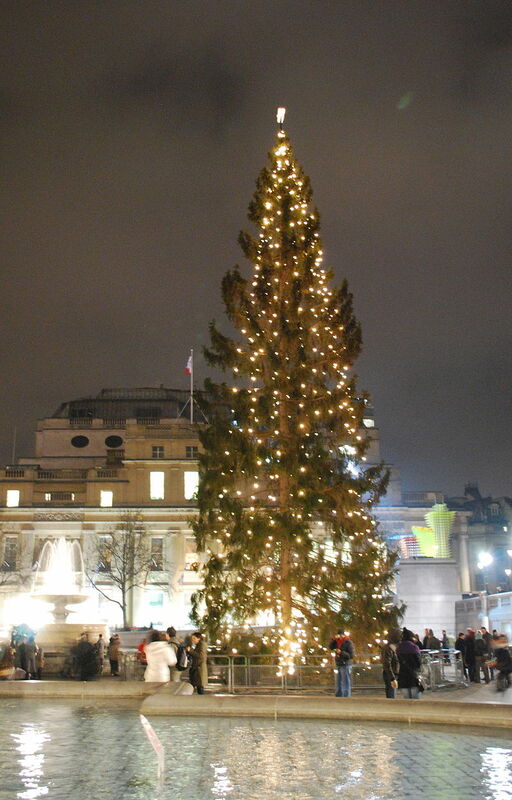 The Christmas tree at Trafalgar Square in London has been given from Norway to the British people every year since 1947. During World War II, Norway was invaded by German forces in April 1940. However, the Germans were not able to capture King Haakon, the royal family, and high profile members of the government. They attacked Nybergsund, the small town where the Government was staying, but the King and his ministers managed to escape. Eventually, in June 1940 the king exiled to London upon German occupation of Norway. While there King Haakon established a government in exile in London to lead the resistance effort. He became the foremost symbol and an inspiration of the Norwegian people’s will to fight for a free and independent Norway. The Royal Family of Norway waving to the welcoming crowds from HMS Norfolk at Oslo. 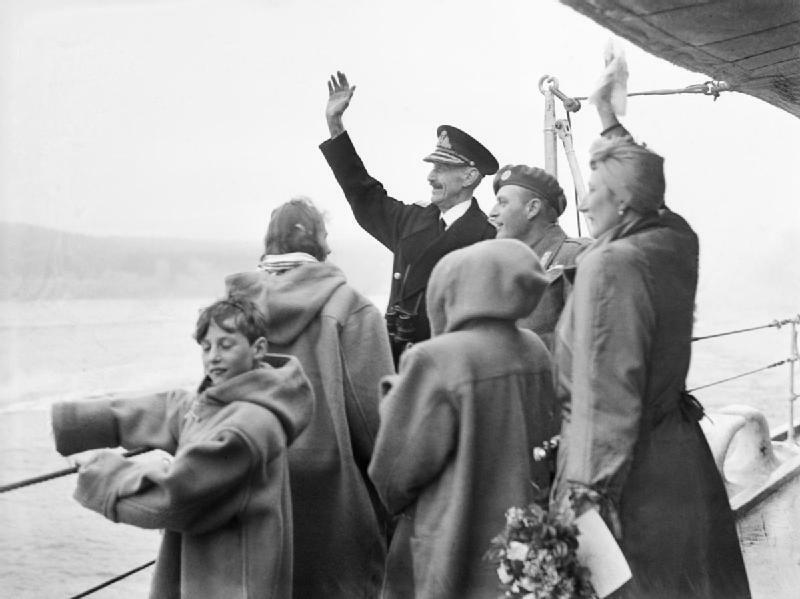 After the liberation of Norway on 7 June 1945, King Haakon returned to Norway, five years to the day that the King and Crown Prince had been forced to leave the country. King Haakon and the Norwegian people never forgot what Britain did for Norway, and each year since 1947, Norway sends over a giant Norwegian spruce Christmas tree to their British friends as a token of gratitude, celebration, and commemoration of Britain’s support in preserving Norwegian liberty during World War II. The annual gift of a Christmas tree has come to symbolize the deep and long-lasting friendship between Norway and the United Kingdom. The tree is dubbed the “queen of the forest” before being felled and shipped to the UK. It is chosen with great care, usually many years before it is to be used. The Christmas tree is typically a 50- to 60-year-old Norway spruce, generally over 20 meters tall. Even cutting the Christmas tree is a ceremony, and the British Ambassador to Norway, Mayor of Oslo, and Lord Mayor of Westminster attend the event in November. After the tree has been carefully chopped and prepared, it is shipped to the UK by boat across the sea. 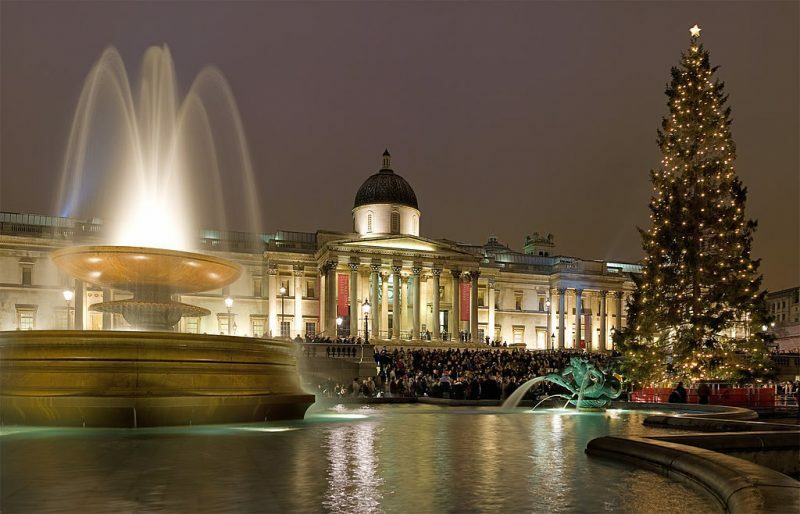 On the first Thursday in December thousands of people gather in Trafalgar Square to participate in Christmas carols and to see the tree lighting ceremony. The tree lighting ceremony in Trafalgar Square includes a band and choir followed by the switching on of the Christmas lights. 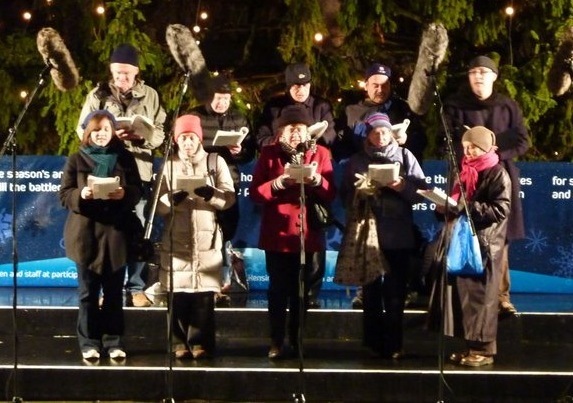 Londoners visit Trafalgar Square to participate in the celebrations, sing carols and donate to charities. 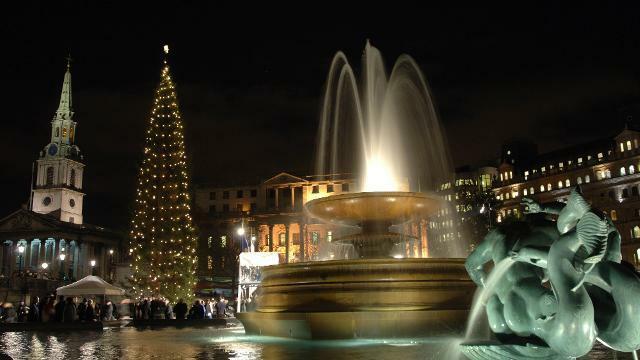 For many Londoners, the Christmas tree and carol singing in Trafalgar Square signal the countdown to Christmas. On the Twelfth Night of Christmas, the tree is removed and taken for recycling. The cities of Coventry, Newcastle, Sunderland, Edinburgh, and the Orkney Islands are also given Norwegian Christmas trees.